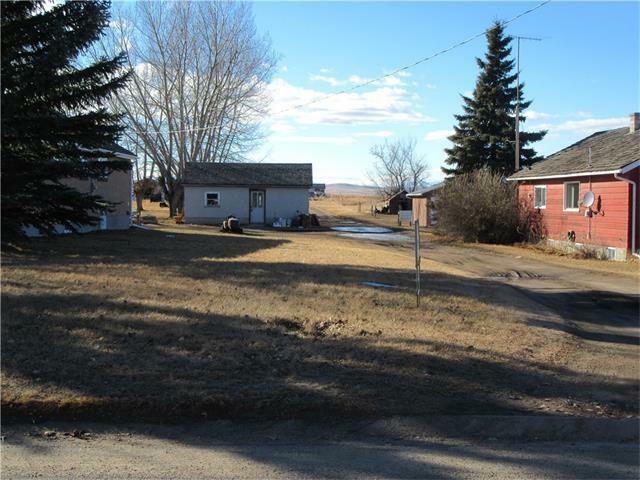 1.14 acres located in the Town of Nanton ready to be developed. Frontage off 26th Avenue is 50' wide, servicing is located here. The north lot line is 660' deep. Use the front 50' x 374' as a lane way and build in the back 108' x 285'. 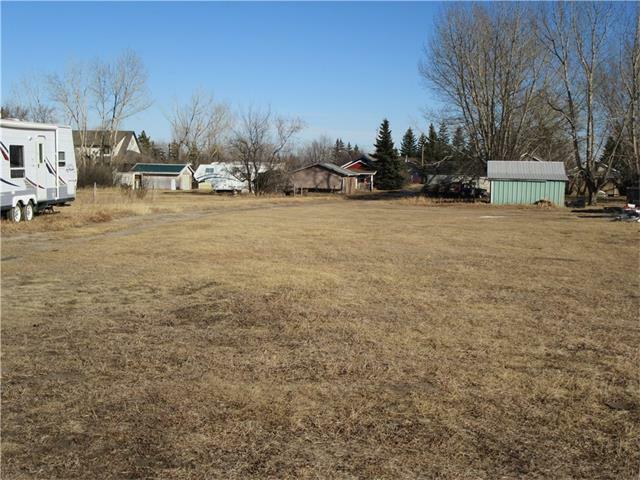 Seller will clean up the back of the property prior to possession. 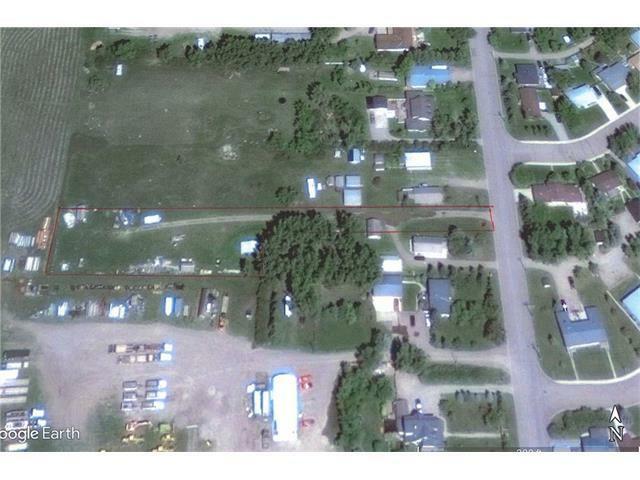 The garage on the front 50' x 274' encroaches approximately 4' onto the neighbouring property to the south.